Visit any big brand on Facebook and have a look at their cover photo. You should notice two things about it — it looks good, and it’s brand consistent. Whether you’re using Facebook to generate leads, close your next sale, or create a customer community, knowing how to make and optimize your cover photo is very important. Let us help you design your Facebook Cover photo to help you promote your business and promote your services. Your company’s cover photo is the first thing someone sees when they land on a brand’s Facebook page. It serves as a virtual welcome mat for fans and potential customers. Your cover image is the perfect space to tell visitors more about your brand or products or drive home a call to action. We’ll provide you with a professionally designed and tested Facebook Cover photo to help you promote your brand, services or next promotion. Facebook Video Cover Photo: Video immediately grabs the audience’s attention. Just like in the news feed, a cover video will autoplay (without sound), drawing users’ eyes right to it. This may help keep visitors on your page and simultaneously drive more engagement. Facebook Photo Cover: Facebook cover photo is a branding opportunity. You can use it to forward the view of your brand that customers will find in other places, in particular, your website. Facebook Slideshow Cover. Turn your photos and video clips into video slideshows. This can be a useful way to promote several services/products you may be selling, as well as fun way to show what your business is all about. Inspire a Purchase. 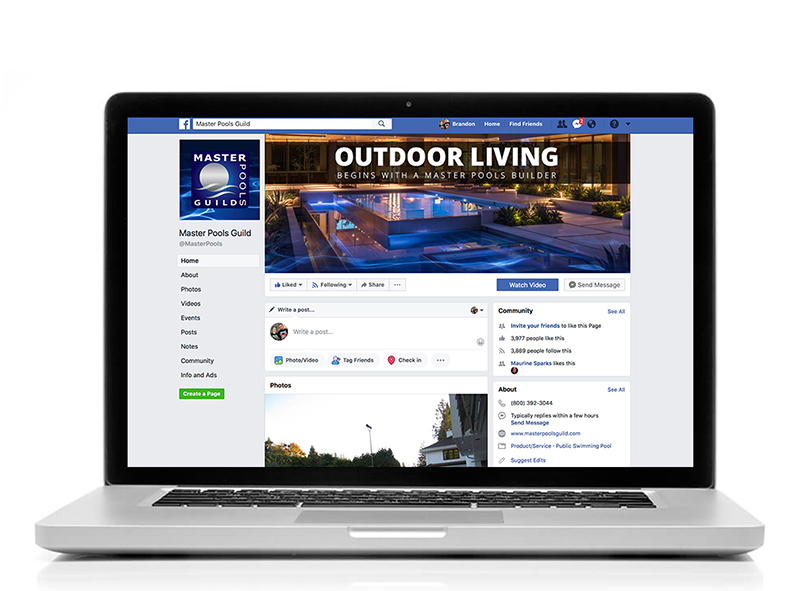 When you show off your product in your Facebook cover image, you’re planting ideas with your customers that can inspire them to engage with you. Share Your Value Proposition. One of the best ways to spice up your Facebook cover photo is to create a few one-line value propositions and present directly to the people who find your brand on Facebook. Express Your Personality. Your cover photo is a great spot to showcase content that aligns with how you present your brand in other places online. Speak to a Niche Audience. Facebook cover photo is a perfect way to feature new or seasonal products, along with your newest and grandest promotions. Feature Your Fans. Make fans a part of your cover photo, it will help them feel valued, show authenticity, and humanize your company.